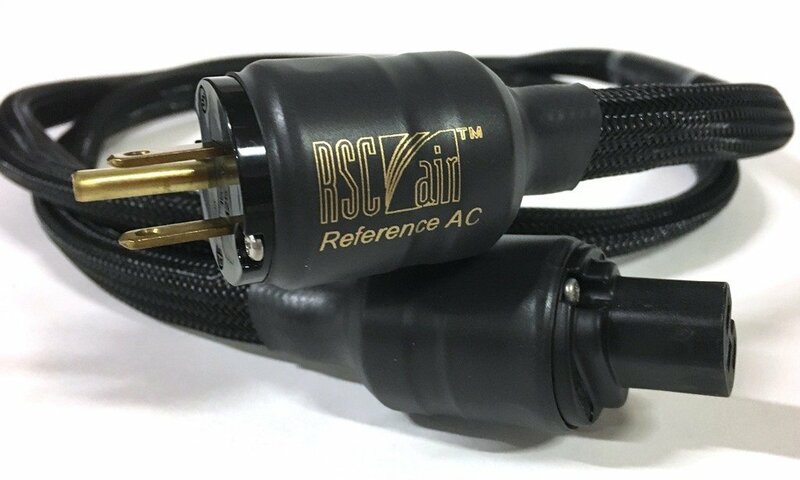 The RSC Air Reference AC uses Air-tube™ technology that reduces dielectric distortion within cable; has an extremely low noise floor with unsurpassed picture clarity. It is shielded and has 14 gauge conductor runs; SA-OF8N® copper; 24 RSC® Gen 2 conductors separated into live and neutral paths; live and neutral paths are in individual Teflon® air-tubes™ and separately shielded; ground path is provided by exterior shield; Anti-Corrosion coated SA-OF8N® copper braided shield. 24 RSC® Gen 2 conductors separated into live and neutral paths. Live and neutral paths are in individual Teflon® air-tubes and separately shielded. Ground path is provided by exterior shield. Air-tube™ technology reduces dielectric distortion within cable.